I've been designing and illustrating games for as long as I can remember. In high school I developed a serious interest in art and fantasy world building. Roleplaying Games were a huge catalyst for my imagination. Being able to create fantasy places and have adventures in them with my friends was incredibly liberating. There were no limits to what you could do, where you could go, who you could be. I'd spend countless hours drawing maps and creatures and characters and writing stories for these fantastic worlds. I went to the Academy of Art University to learn how to be a professional illustrator. This led to a career in video games. I've been fortunate to work on the Star Wars X-Wing series for LucasArts, and then went on to a long career making video games for a wide variety of platforms. But I've never lost my fascination with designing and illustrating RPG's, card games, world building, and writing stories. In 2003 I designed and illustrated Dungeoneer as an homage to classic D&D. 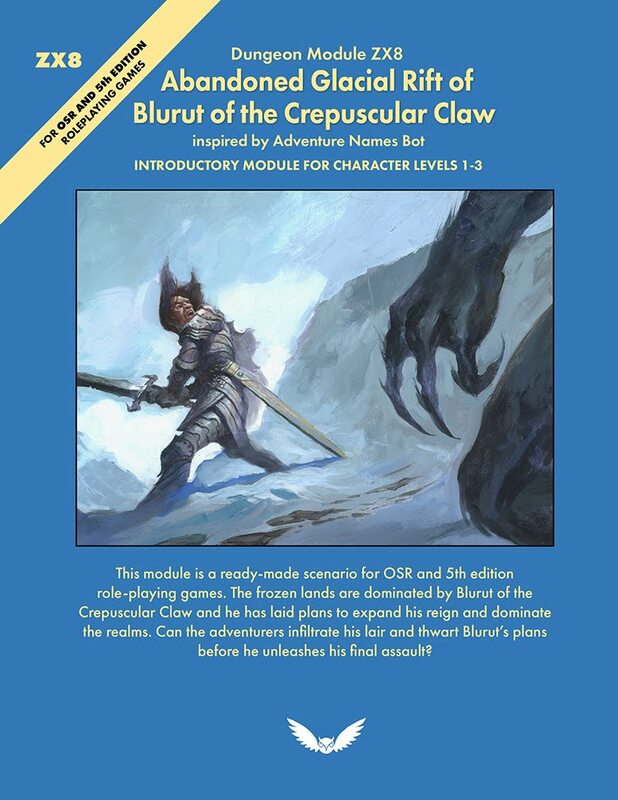 It was published through Atlas Games* and opened to critical acclaim at Dundracon, and quickly sold out of its first print run. Dungeoneer went on to have a 2nd edition and 7 expansions and is still in print. The Original Edition blog explores the roots and evolution of modern tabletop games and their impact on popular culture starting with the Chainmail war game and the game it inspired: Dungeons & Dragons. It also touches upon related imaginative literature, movies, video games, and other topics of similar interest. 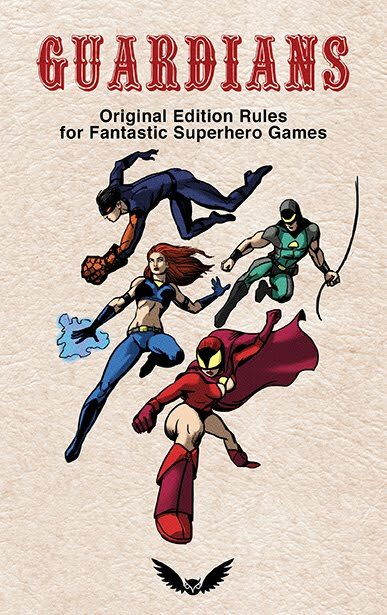 The Original Edition Rules is also a game system. 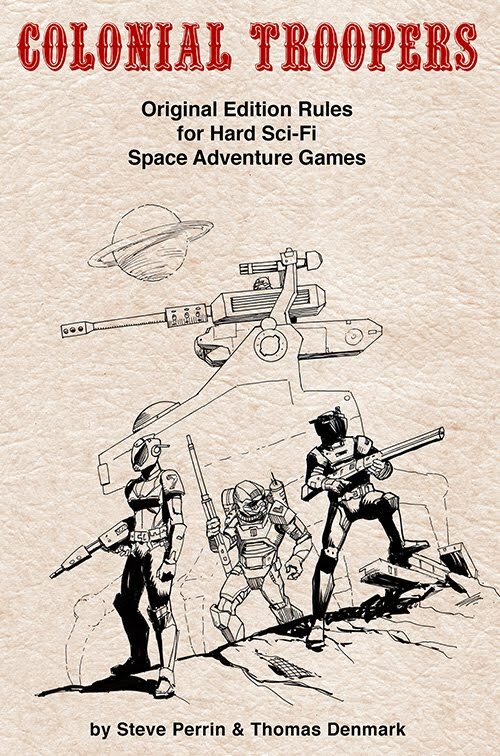 Utilizing the OGL, it recreates the classic 1974 fantasy roleplaying game that launched an industry, and re-imagines it in different genres from classic fantasy to hard science-fiction and much, much more. You can get these games through Drive Thru RPG. *the first version was published by a defunct game company called Citizen Games.